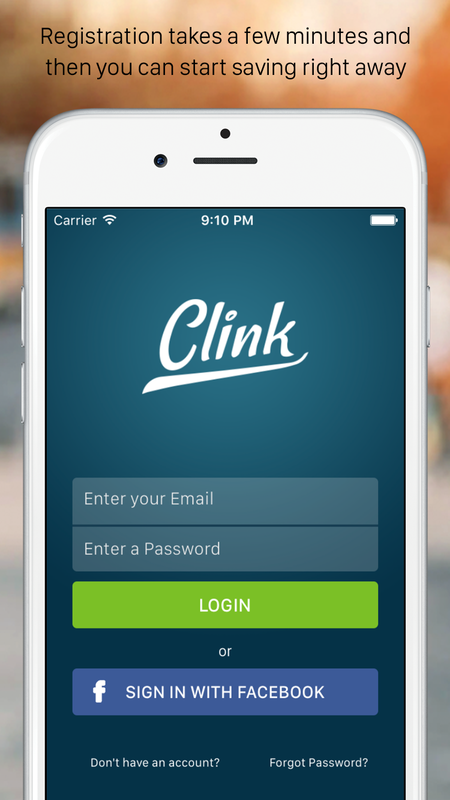 The Clink application is currently available for download on Google Play or the App Store. It is very easy to step up and run because it provides step by step instructions. This is a mobile application so that makes it even easier to use because let's face it we are always on or phone or have it easily within reach. I really like the fact that Clink allows me to create a personal investment plan. This makes it easy for me to set goals that I can afford. 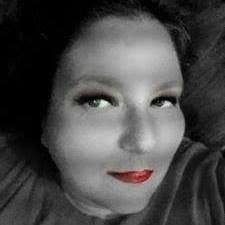 I am allowed to select a preset amount of money using my checking account or allocate specified funds every time I use my credit card. 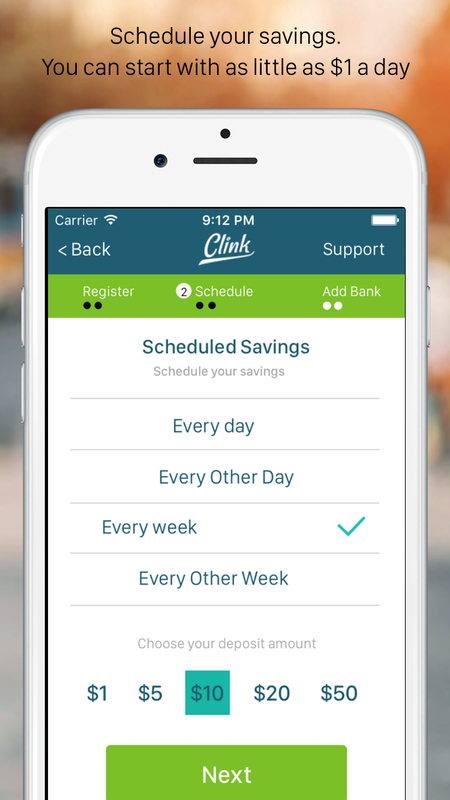 Clink makes it simple to be in control of my money. 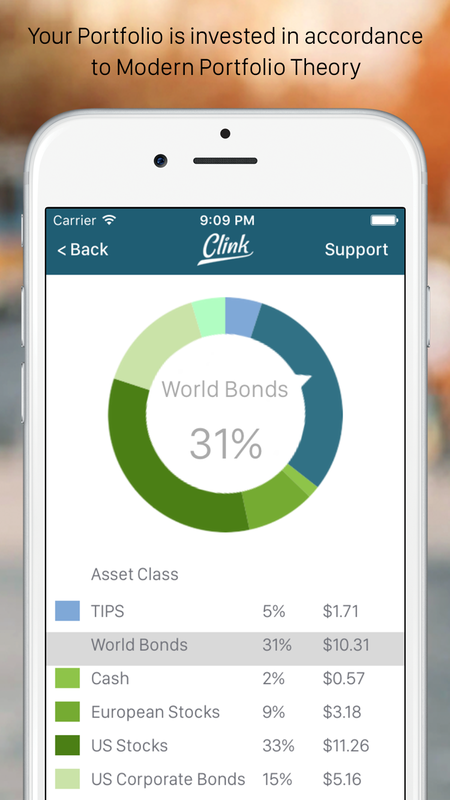 Clink is an intuitive, no-fee mobile app that allows you to save with its easy-to-use platform that invests a portion of your money into a diversified portfolio to provide a return. It was developed by financial industry veterans who recognized how intimidating saving and investing can be to the average individual. Clink is for anyone who is looking to build a more financially secured future at any age. It’s never too early to start saving, but investment options can be complicated and difficult to understand. Clink provides a simple, straightforward and free way to invest and grow your savings. 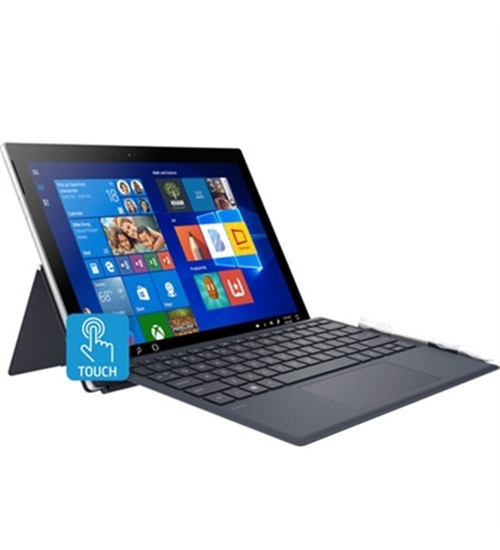 It delivers a hassle-free, mobile-based approach. Clink, is a mobile saving and investing application. Clink puts money aside every time you dine out. For example 10% (you get to setup the percentage) or you can just schedule how much you want to save and how frequently. 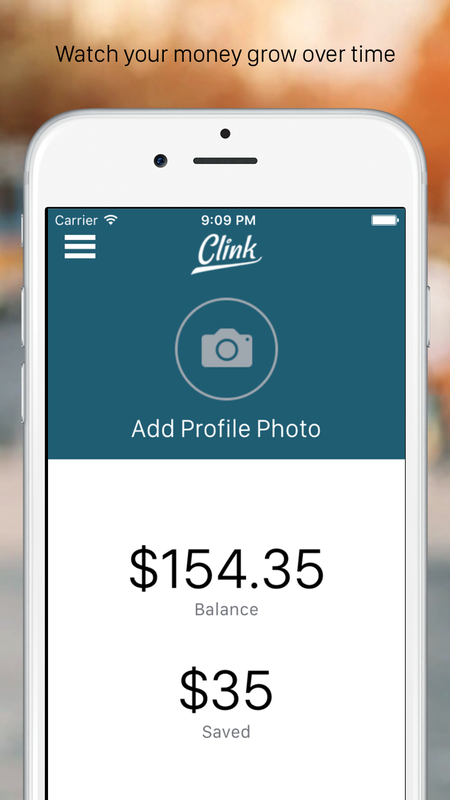 For example $5 once a week and Clink will transfer that money from your checking account into your Clink account. Opening a Clink account is easy, it takes about 5 minutes. Make your first deposit and you're ready to start saving. Unlike traditional banks, absolutely no transaction fees.